As promised in November 2018 at the premiere of the B-H documentary Re:Generation, we are continuing our activities in the field of cultural diplomacy! 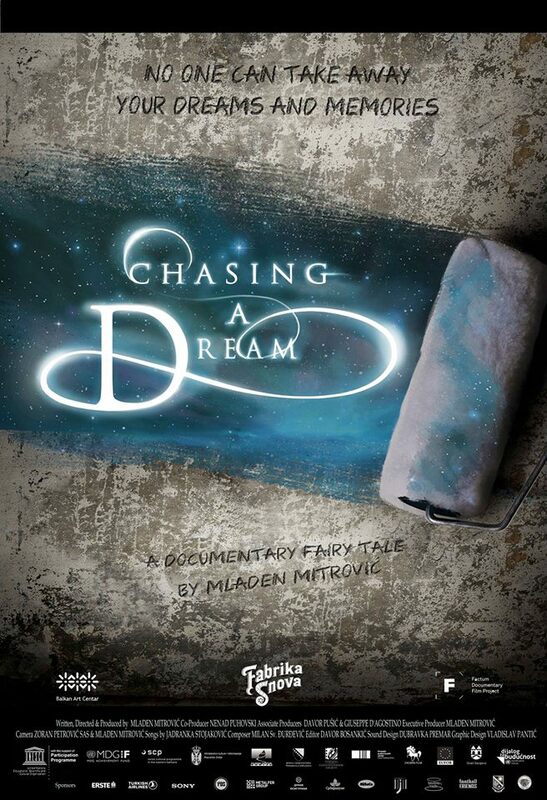 This time, The Permanent Mission of Bosnia and Herzegovina to the UN in cooperation with the Permanent Mission of the Republic of Serbia to the UN and under the patronage of UNESCO, cordially invites you to attend the screening of the documentary film “Chasing a Dream” by Mladen Mitrovic. Documentary film “Chasing a dream” is a part of the UN project “Dialog for the future” and it reflects the importance of building and promoting coexistence and difference within the region. 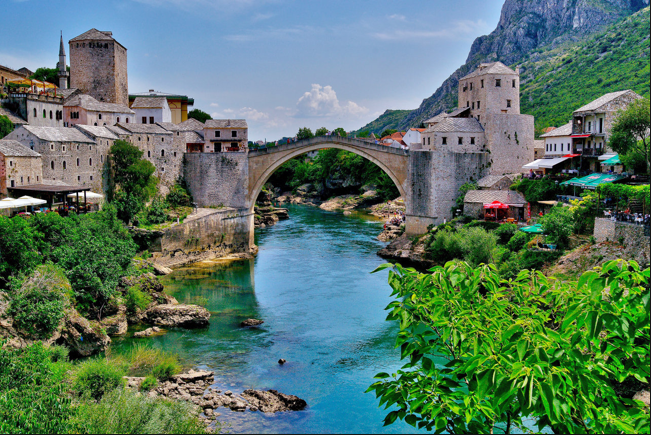 The film had its premiere at the 21st Sarajevo Film Festival, where it received the Audience Award. It also opened the BELDOCS documentary Film Festival in Belgrade, it was screened at ZAGREBDOX film festival, 25th European Film Festival in Nairobi and “Sarajevo sur Seine” festival in Paris, France. Screening will take place on Tuesday, February 12, 2019 at 6.30 pm in ECOSOC chamber UN. 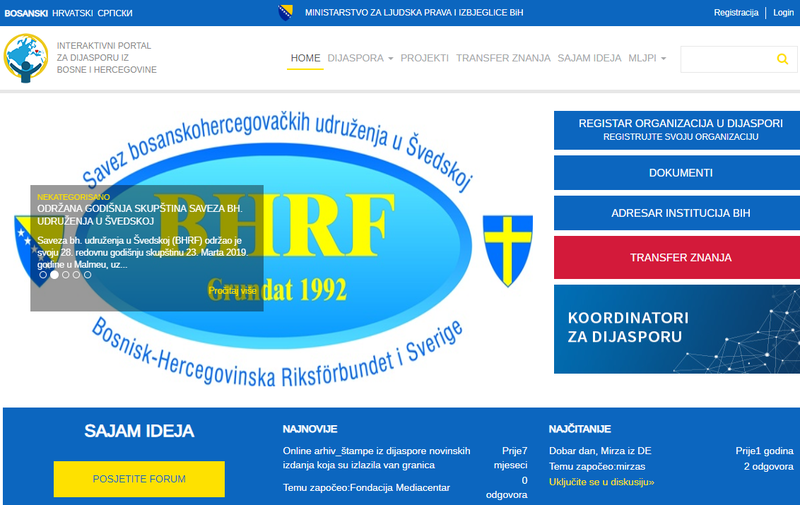 Please register with the Permanent Mission of Bosnia and Herzegovina: bihun@mvp.gov.ba to get access to the UN building.